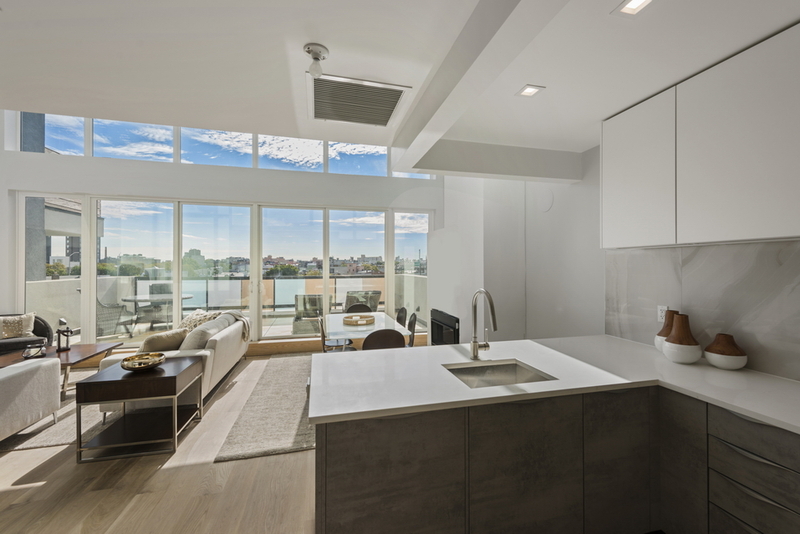 135 Bayard is a brand new boutique condominium featuring 5 stunning homes that cater to the modern urban lifestyle. 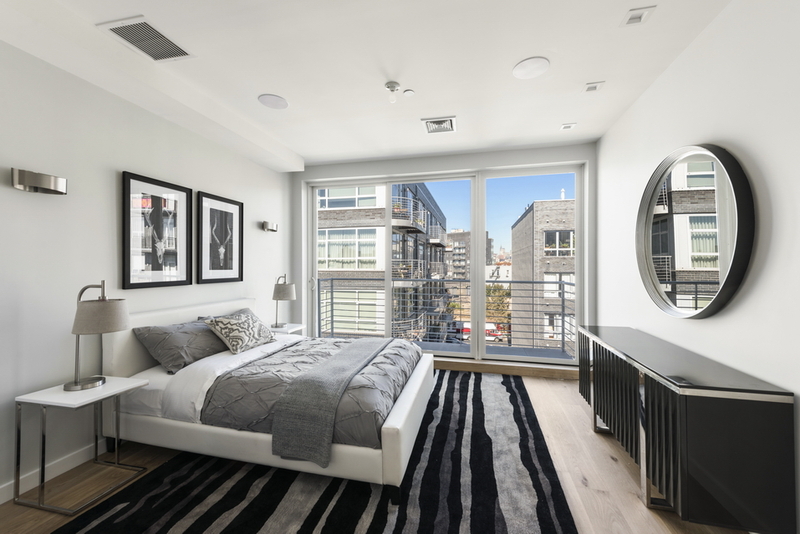 The project is being led by M Development, an experienced real estate development firm that has created true homes across the five boroughs and has become a respected industry leader. Each home within 135 Bayard possesses a collection of contemporary finishes that include gorgeous hardwood flooring, huge windows, open plan layouts, an in-unit washer/dryer, a charming gas fireplace, and private outdoor space. Homes are accessible via a key-locked elevator, and storage units are available in the basement. Nestled at the convergence of Greenpoint and Williamsburg, 135 Bayard is surrounded by a number of trendy restaurants, bars, cafes, and shops, particularly those that line Manhattan and Graham Avenues. Nearby subway lines include the G and L.
Led by Ryan Serhant, The Serhant Team is a bicoastal real estate brokerage and marketing firm of over 40 agents in Manhattan, Los Angeles, Miami, and the Hamptons, specializing in high-end residential condo and co-op sales and leasing, multi- and single-family homes, new development sales, site acquisitions, and investment sales. The Serhant Team has garnered an excellent reputation and was ranked Top 5 Sales Team Nationwide by The Wall Street Journal’s Real Trends from 2015–2017. All measurements are approximate and subject to normal construction variances and tolerances and may vary from floor to floor. Sponsor reserves the right to make changes in accordance with the terms of the offering plan.The complete offering terms are in an offering plan available from Sponsor. File No. CD16-0209. Sponsor: Freeman Villa LLC Located at 124-04 Metropolitan Avenue, Kew Gardens, NY 11415.